UPDATE: On March 23, Judge Rosa Mroz officially dismissed the charges against Milke. Milke has been added to DPIC's exoneration list. See Milke's statement on her exoneration. PREVIOUSLY: On March 17, the Arizona Supreme Court denied a request by prosecutors that it review a lower court's order that dismissed the charges against Debra Milke as a result of "egregious" police and prosecutorial misconduct and barring her retrial. The court's decision effectively ends prosecutorial efforts to reinstate murder charges against Milke. Milke spent 23 years on death row for allegedly arranging for two men to kill her 4-year-old son so she could collect an insurance payout. The two men who were convicted of committing the killing remain on death row. In 2013, the U.S. Court of Appeals for the 9th Circuit overturned Milke's conviction because the prosecutor had withheld evidence that undermined key testimony in the case. Arizona's prosecutors have been accused of misconduct in more than half of all cases in which the state has imposed death sentences. In this case, Detective Armando Saldate testified that Milke had confessed to him, but there was no recording, nor any witnesses to the confession, and Milke steadfastly denied having confessed. Saldate's personnel record, which prosecutors withheld from the defense, revealed that the detective had committed serious misconduct in prior cases, including lying under oath. 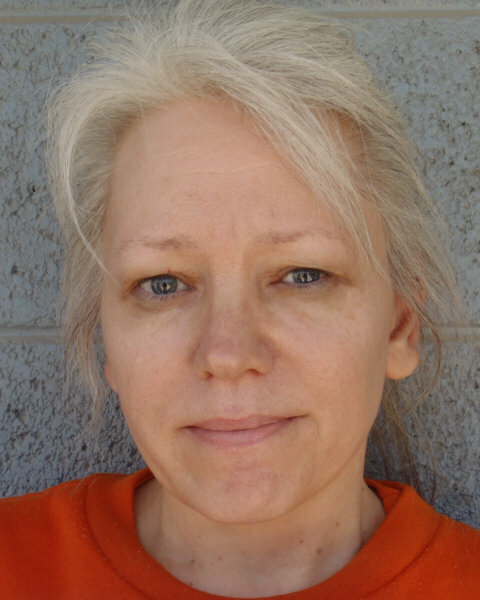 In December 2014, the Arizona Court of Appeals barred prosecutors from retrying Milke. The state sought to appeal that decision to the Arizona Supreme Court, which the court rejected on Tuesday. The trial court is expected to formally dismiss the charges next week, which would make Milke the 151st person exonerated from death row since 1973 and the first in 2015. She will be the ninth person exonerated from death row in Arizona and the second female death row exoneree in the U.S.
(M. Kiefer, "Arizona Supreme Court declines review of appeal that freed Debra Milke," Arizona Republic, March 17, 2015; T. Tang, "Woman who spent 22 years on death row has murder case tossed," Associated Press, March 23, 2015.) See Innocence.